Welcome Home! 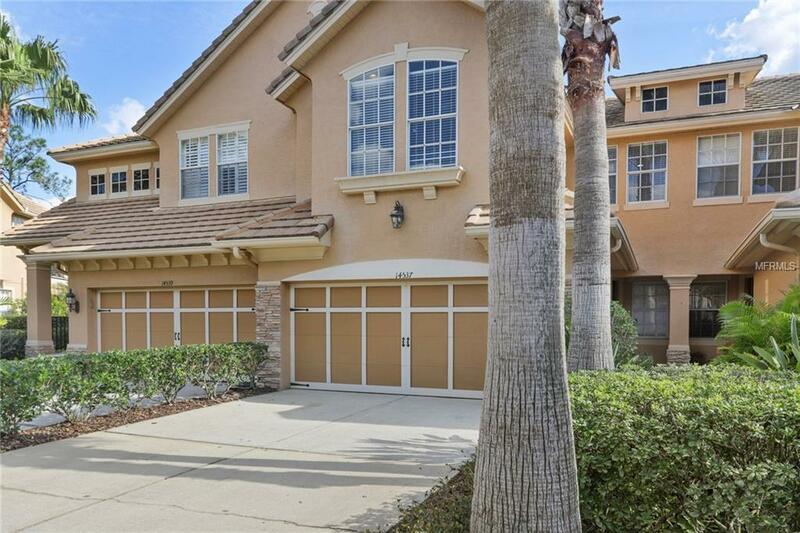 This Beautiful Ryland Del Mar model Townhome is waiting for you to make it home. You'll love the elegant entrance and executive feel of the Waterchase community from the moment you pass the 24-hour guarded entrance. 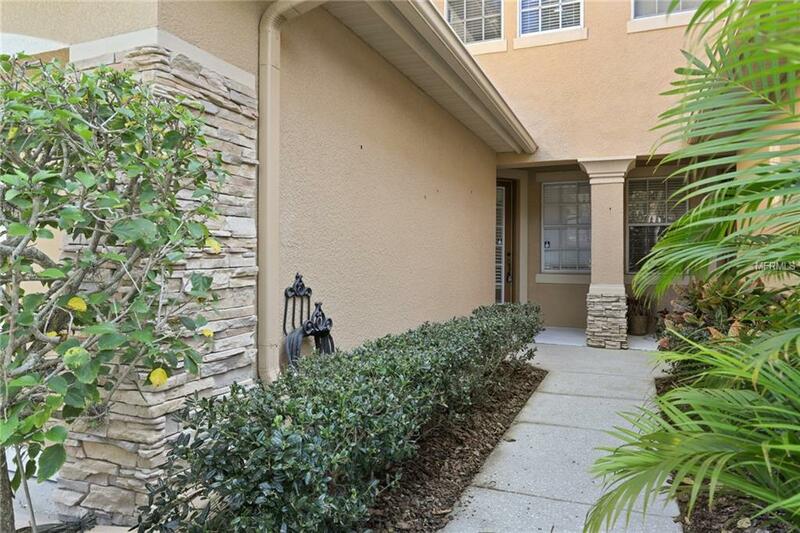 This tile-roofed 3 bedroom, 2.5 bath, 2 car garage Townhome is move in ready. Downstairs you'll find an open great room with separate dining room area. The kitchen boasts 42" cabinets, a closet pantry, an ample eat in area, and a breakfast bar overlooking the great room. Range, Microwave and Dishwasher recently replaced. Sliders from both the great room and eat in area access the lanai.Wooden Stairs and riders lead up the the open 2nd level hallway. All three bedrooms are located upstairs, as well as a small loft with custom desk perfect for a home office area. For your convenience, the utility room is also located upstairs to include a washer and dryer. The master bedroom has a tray ceiling and lots of closet space. You'll enjoy the convenience of dual vanities, a garden tub as well as separate shower in the master bath. The two additional bedrooms are generous in size and share the second full bath. 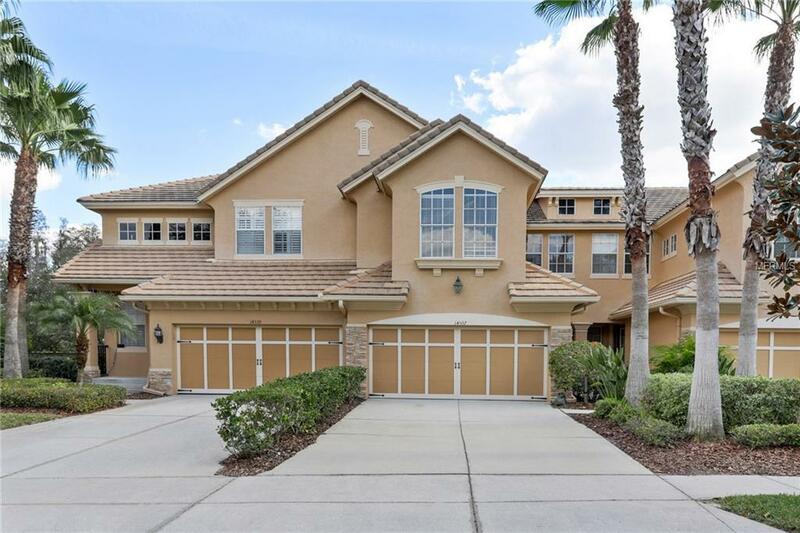 Waterchase is one of Tampa's premier communities. New AC and Water Heater Recently Installed plus NEST thermostat installed. 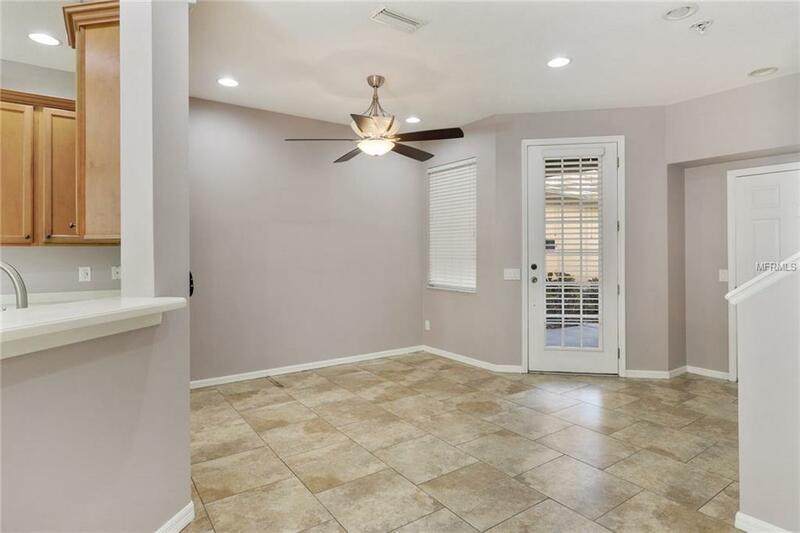 House interior recently Repainted.Resort style amenities include a fabulous community pool, lighted tennis courts, fitness center, basketball court, playground and beautifully maintained park-like grounds.